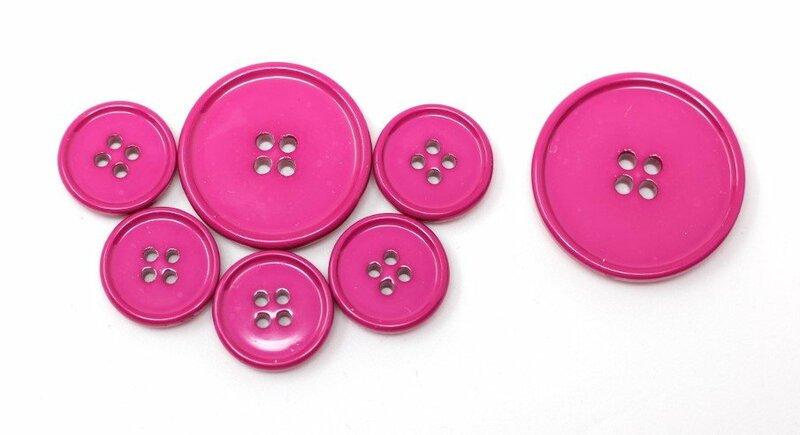 Pretty up an outfit with some pink buttons! 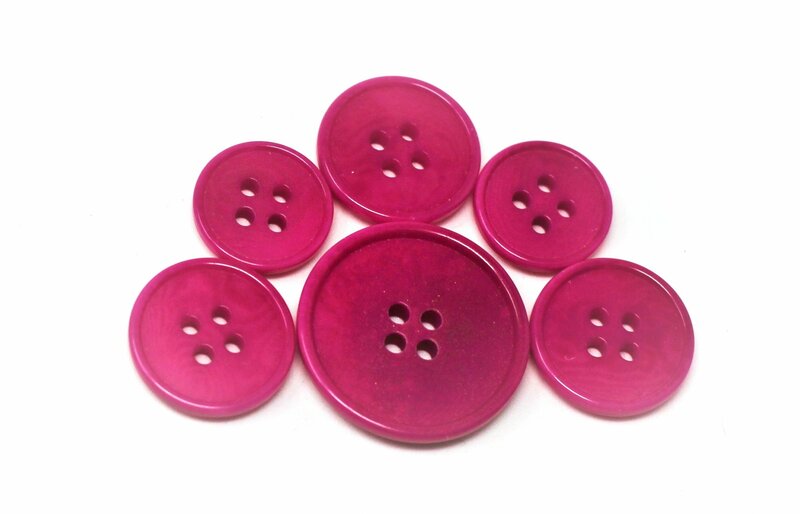 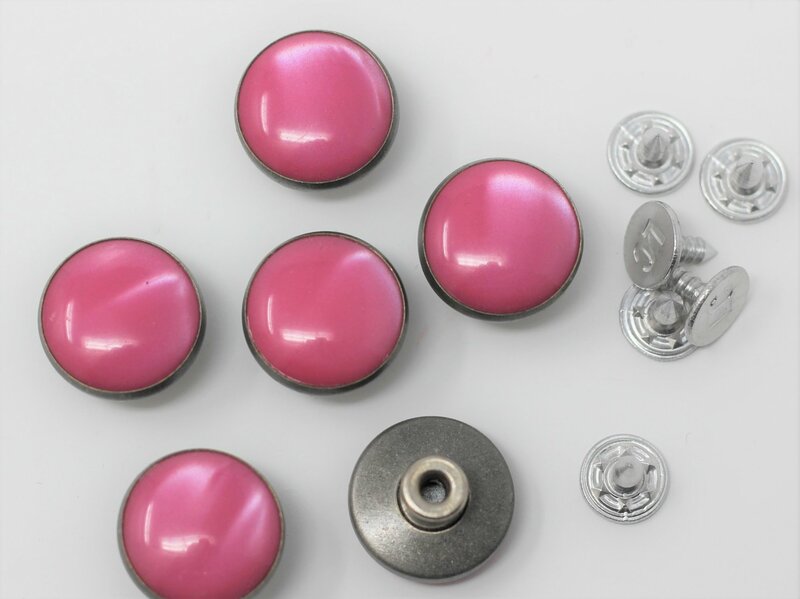 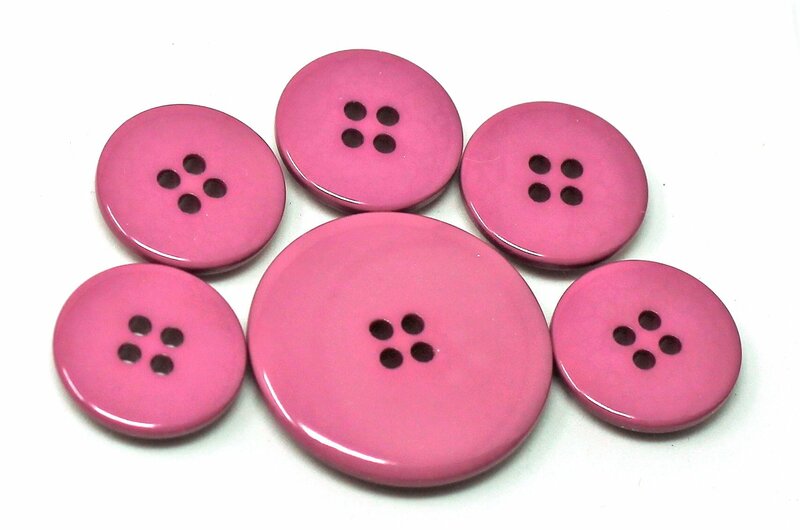 Pink buttons can look great with black, brown, navy, and other unexpected colors. 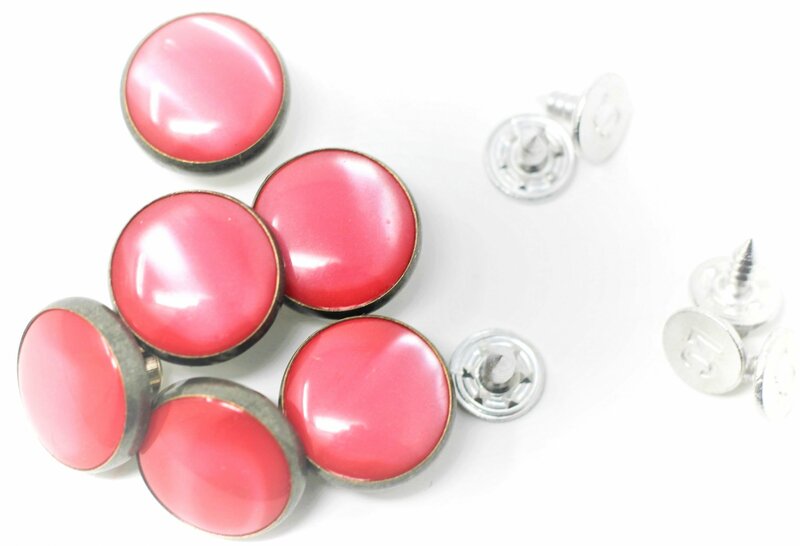 Get yours here!